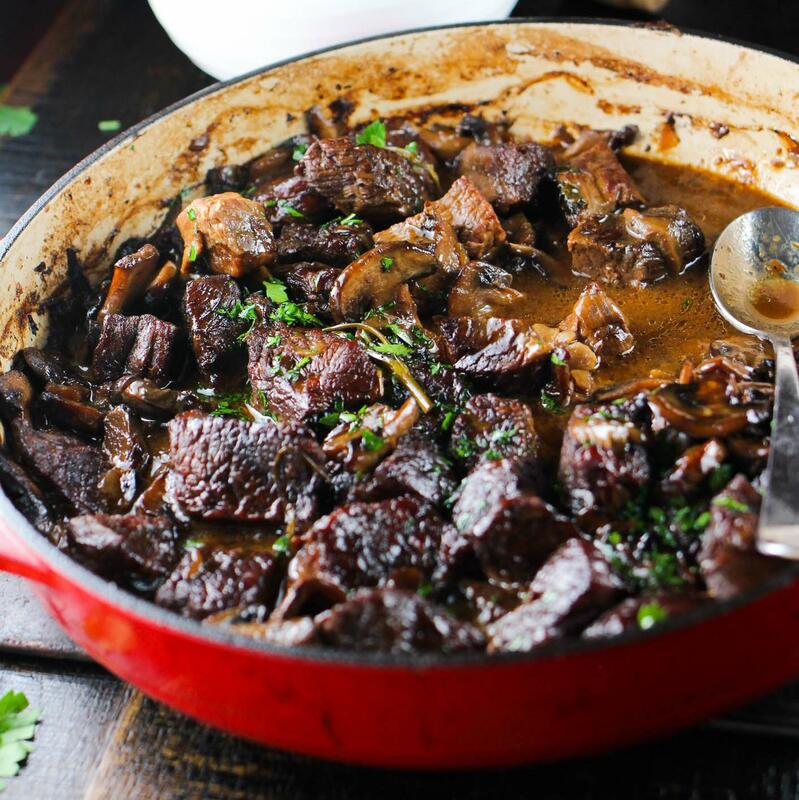 When it comes to dinner, it can be a lot of work to gather up all the ingredients and turn a few of these ingredients into a meal in no time. 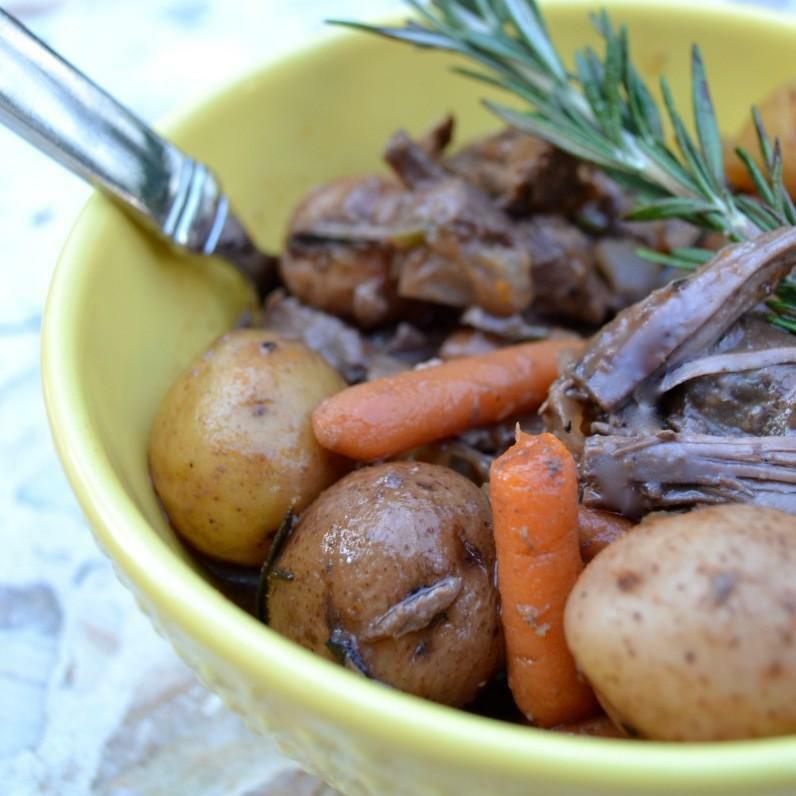 That’s where the benefit of having a crockpot or slow cooker comes in handy. 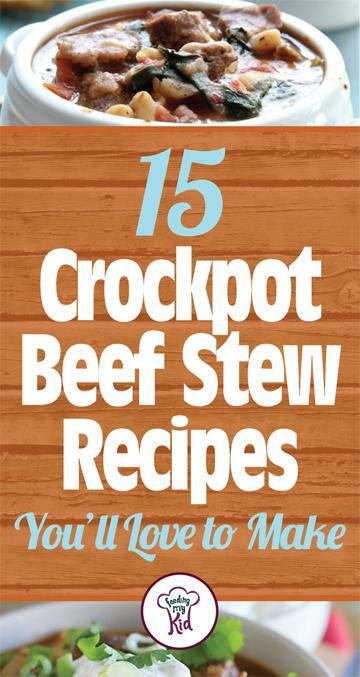 Crockpots are easy to use and always have amazing recipes that make the most succulent and dinner-worthy foods. 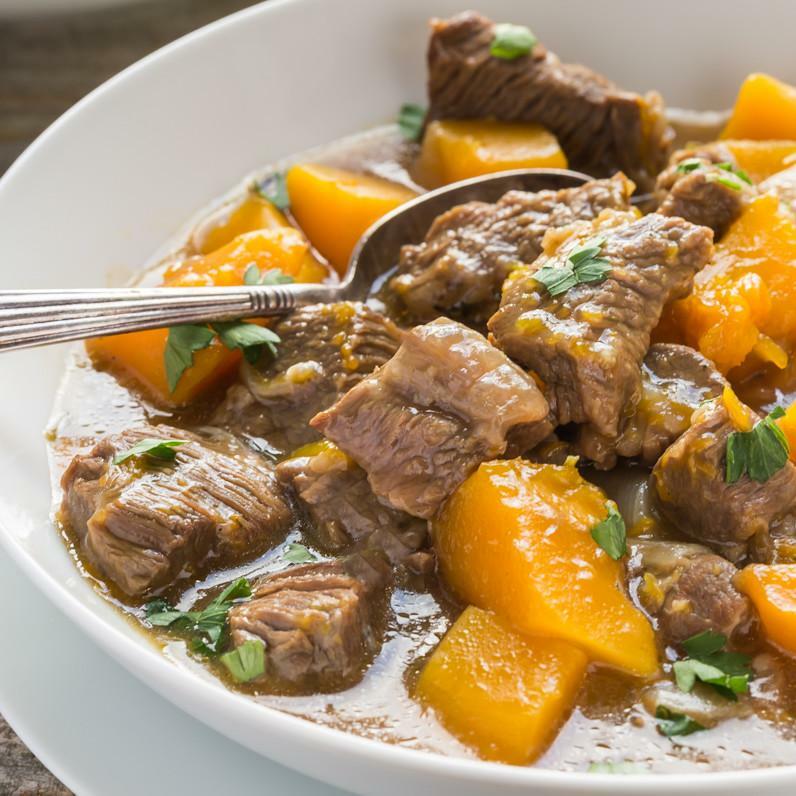 All you have to do is prepare the food in the morning, which takes no time at all and let it cook and simmer while you are at work. 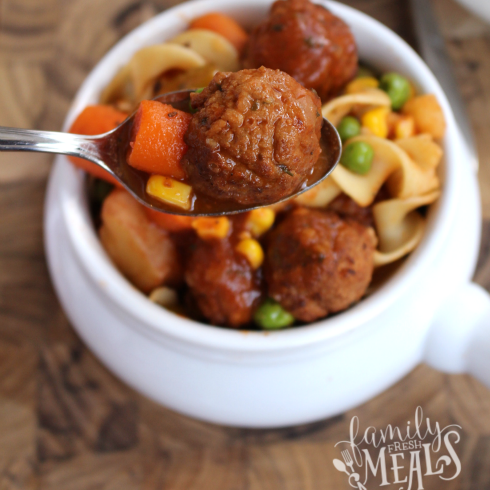 Here at Feeding My Kid, we’re looking out for you. 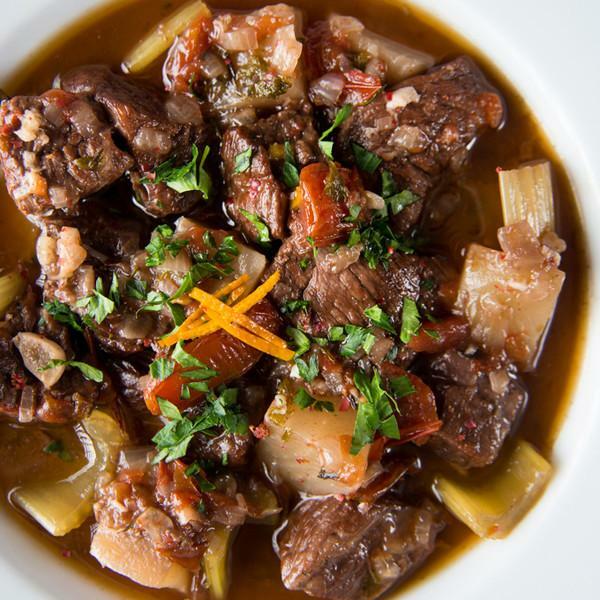 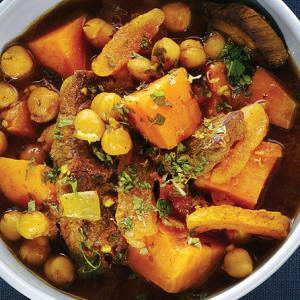 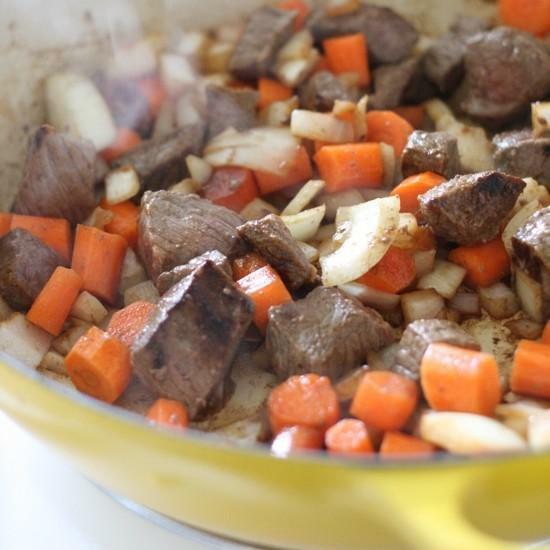 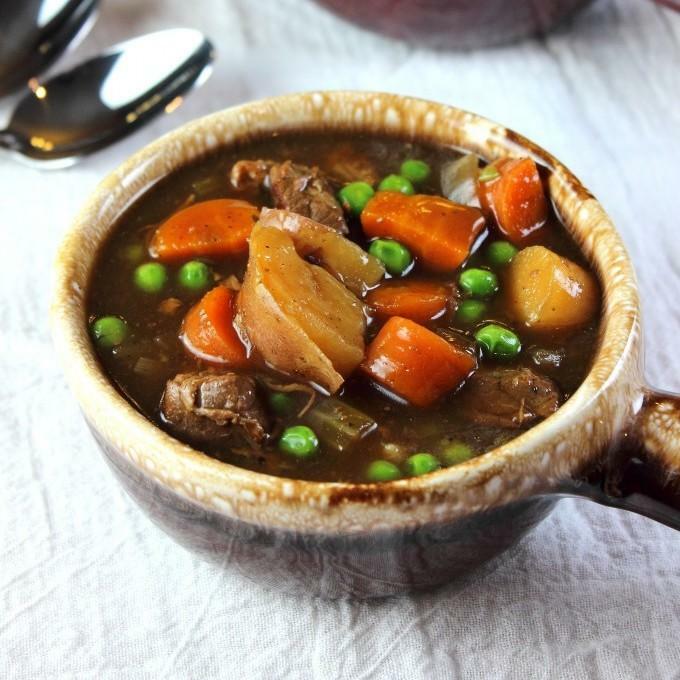 We’ve handpicked these great crockpot beef stew recipes for their simplicity and taste. 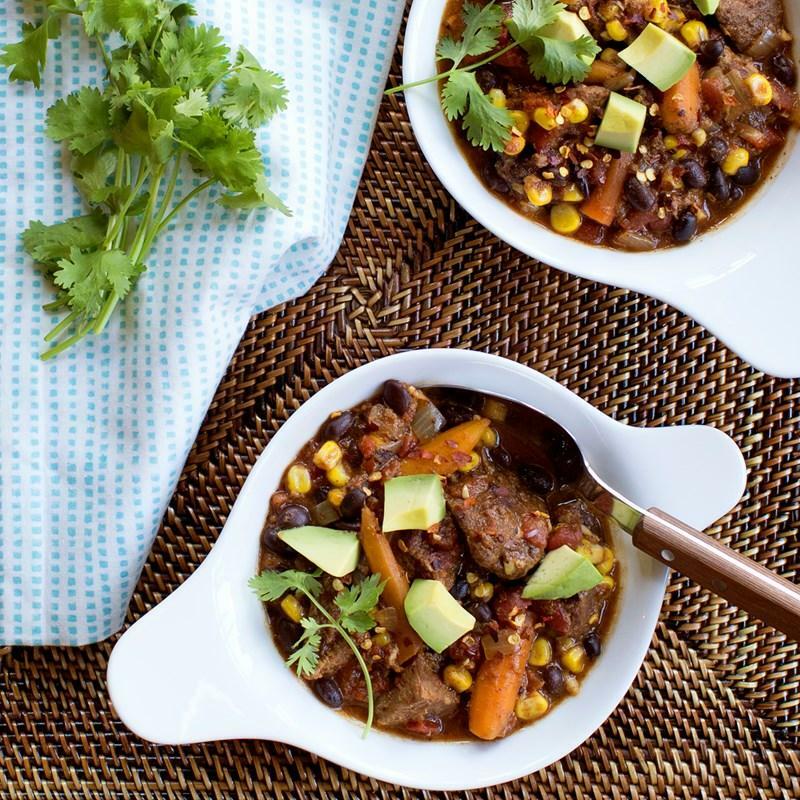 These meals take little time to prepare, just let the crockpot do the rest. 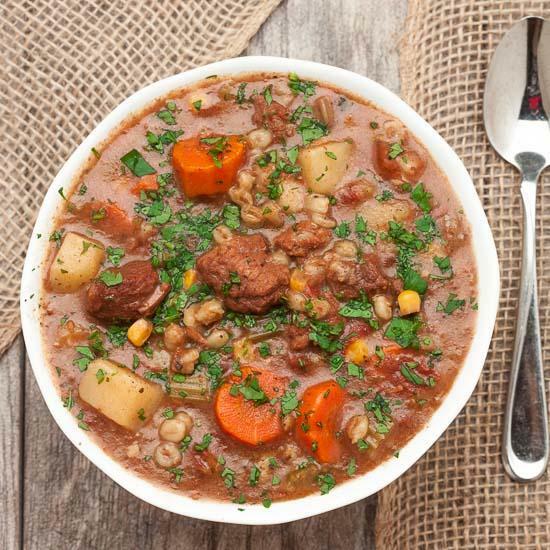 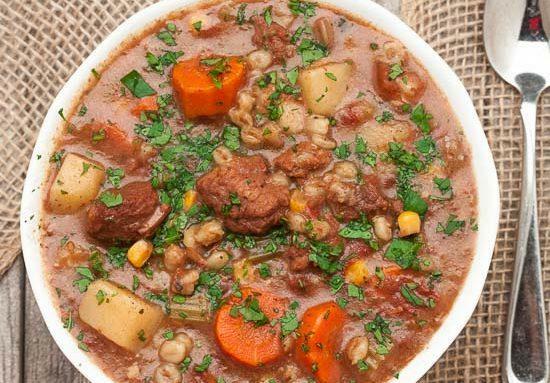 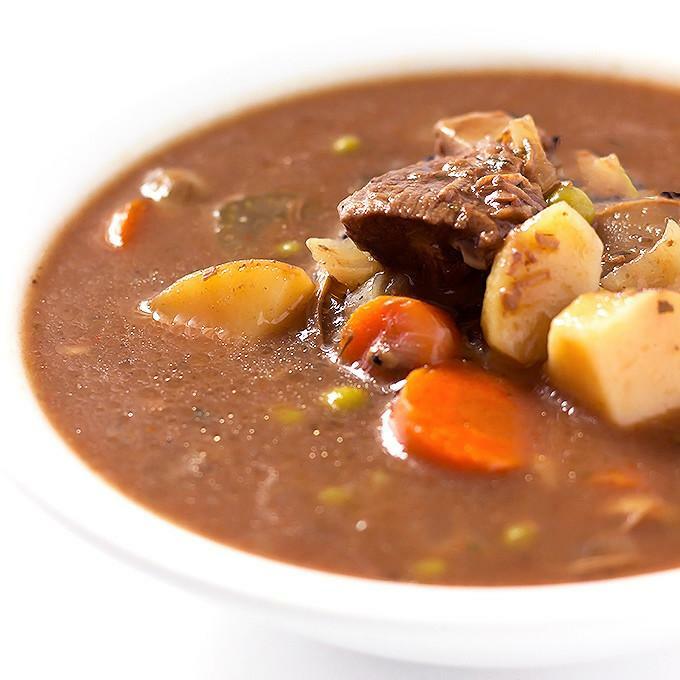 From ranch beef stew to beef vegetable barley stew, these recipes are perfect for everyone! 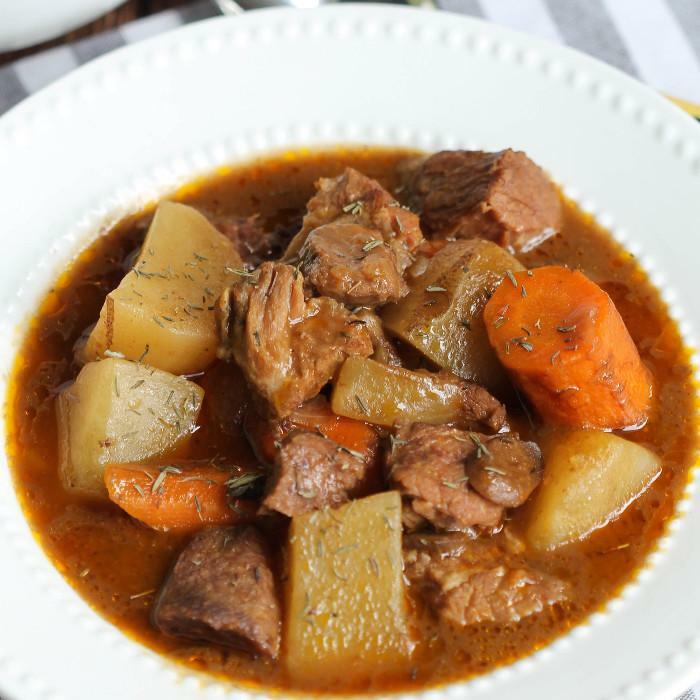 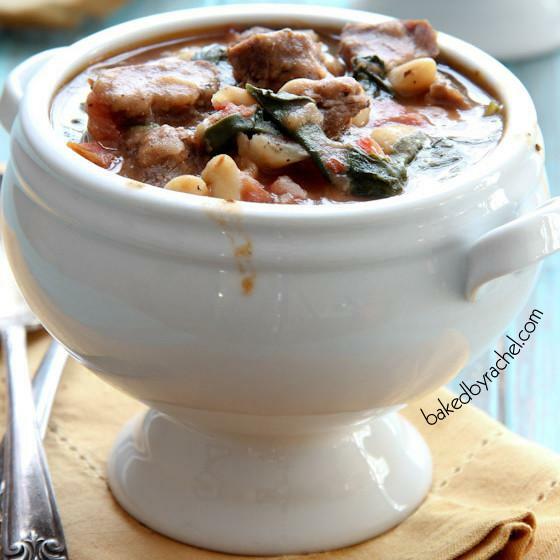 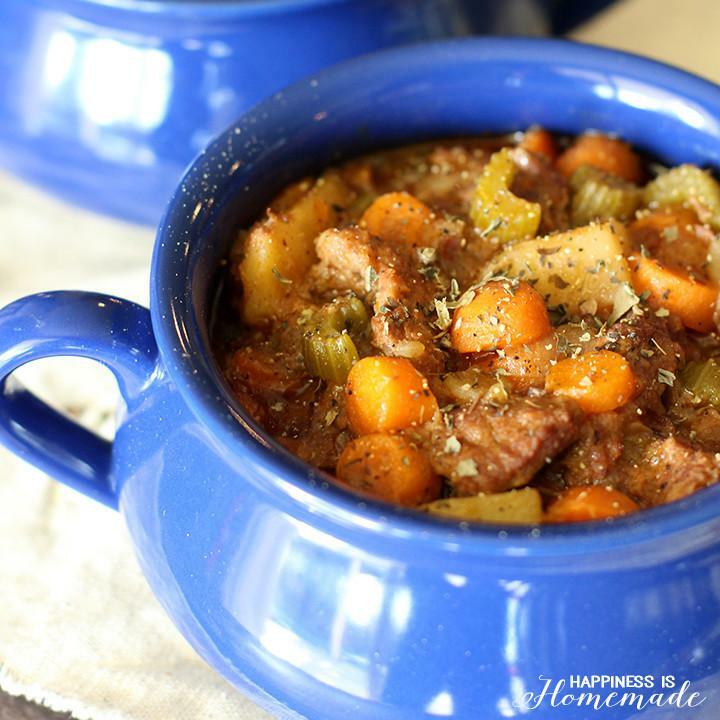 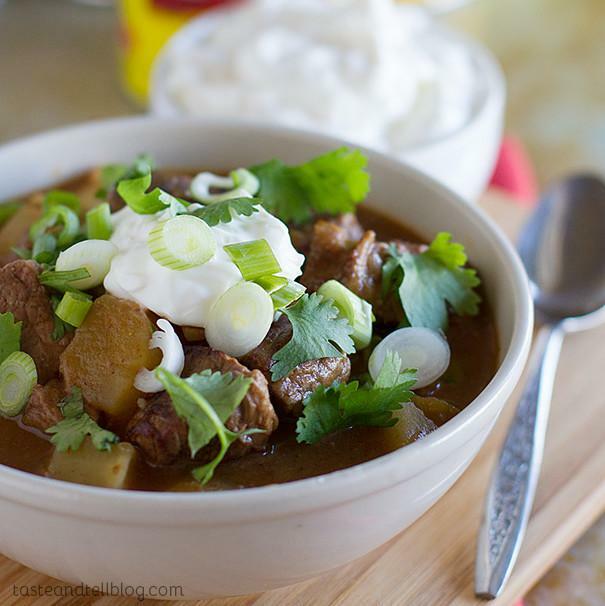 Here are some amazing crockpot beef stew recipes that are perfect for the whole family!